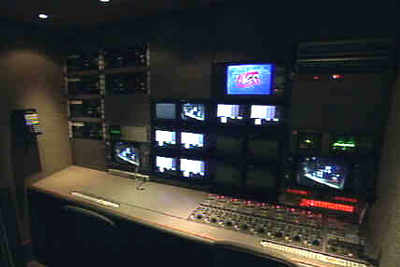 9 Ikegami HDK 79 EC Cameras. 6 System Expanders w/9" LCDviewfinders. FUJI 4.8 wide angle lens. 128x256 SD PESA Cheetah Routing Switcher. 128x128 HD PESA Cheetah Routing Switcher.